We have created market reports for each of the four major real estate areas located within Deer Valley and Empire Pass, and one that is for all Deer Valley areas combined. Please Contact Us if you have questions about your specific neighborhood or property. 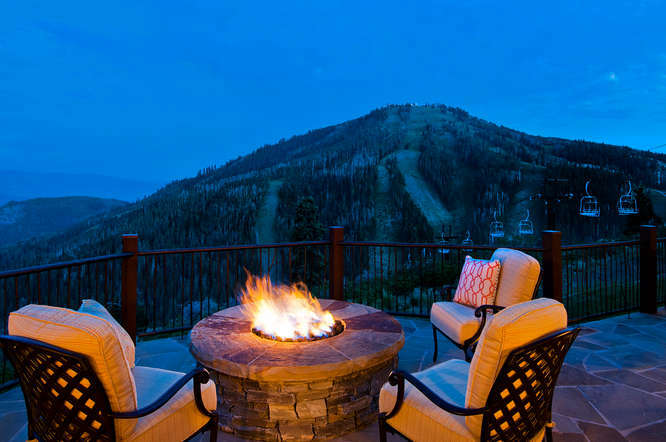 The real estate market in performs differently in each Deer Valley and Empire Pass community and neighborhood. To highlight real estate market conditions in certain areas, we have created real estate market updates for Deer Valley, and each Deer Valley area. Please click here to view all available Deer Valley and Empire Pass real estate for sale.